Long-time friend David’s birthday was January 1st; it falls on the same date each year. What was special about this year, other than it’s his last to truthfully avoid the big 6-0, was that we joined he and his lovely wife, longer-time friend Rosemary for a few days in the Napa Valley. Anticipating relaxation, food and wine exploration, we were amazed by the other benefits engendered from the fact that David drives a 2010 Lexus RX450h. Firstly, he made a call to a live person requesting directions to the Avia Hotel in quaint downtown Napa. Moments after clarifying the spelling, a map and directions appeared on the screen of the on-board GPS system. Uncertain of what impact the Lexus had while checking into the hotel, I am certain that David never negotiated four room upgrades at the original discounted rates before he bought the car. One-bedroom suites with fireplaces require very little discussion, a smile, and a simple thank you. It really is a beautiful car. Lastly, aside from the comfortable ride, Lexus drivers are afforded opportunities to schedule special tastings at designated wineries. We scanned their list and quickly chose two fine Napa Valley wineries to explore, one producing a wine included on Wine Spectator’s Top 100 List of 2010. 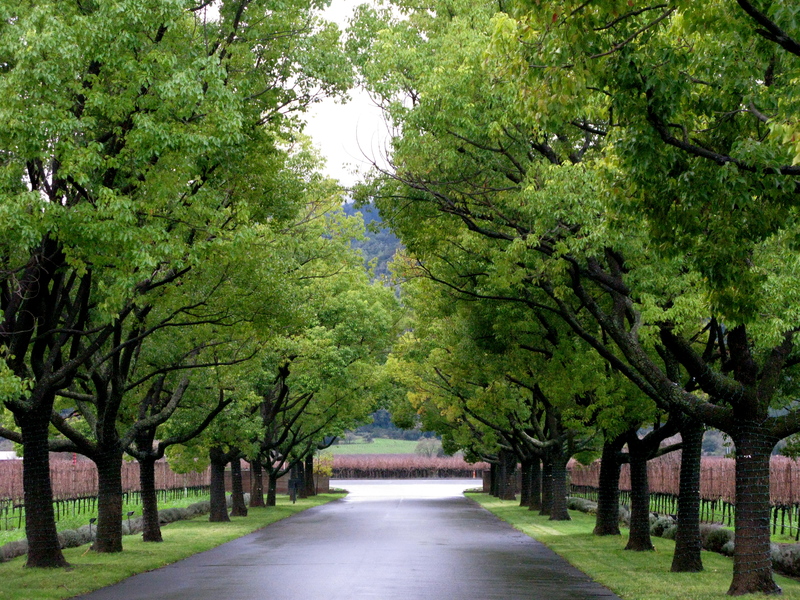 Moving through the spectacular tree-lined entrance to St. Supery Vineyards and Winery in Rutherford, surrounded by estate vineyards, one would expect to discover a French château and not a modern concrete and glass building, amid pleasingly landscaped grounds. 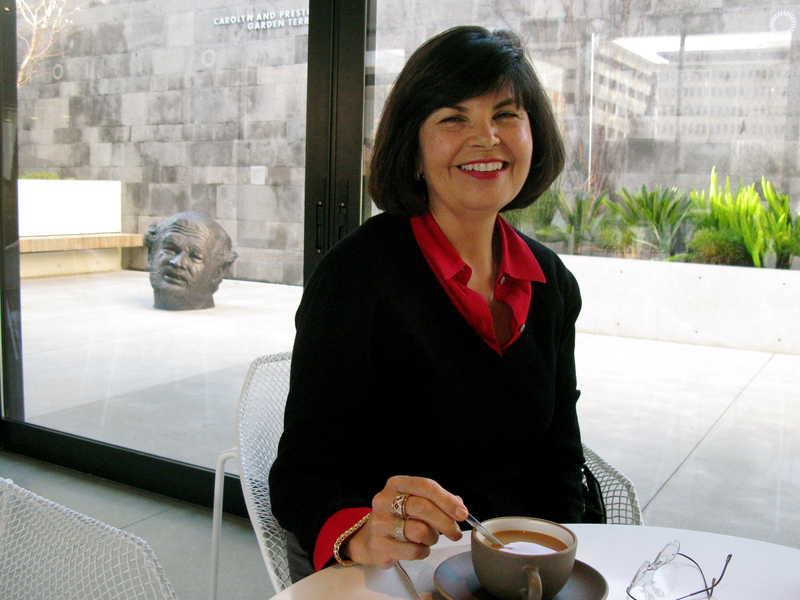 Once inside, the art gallery and attractively appointed tasting room were inviting to all senses. 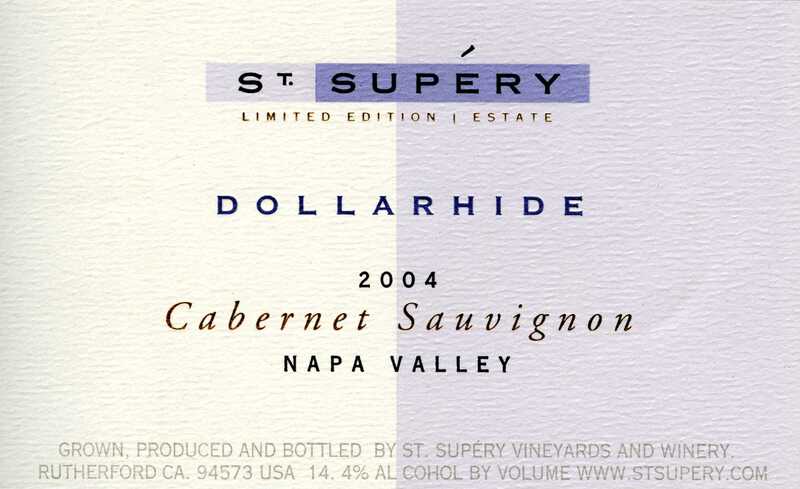 Founded decades ago, St. Supery is known for producing fine Cabernet Sauvignon and, with the addition of its Dollarhide Vineyards years later, varietals from the Bordeaux region of France. Our tasting included a wonderful Sauvignon Blanc, two very special blends, a single varietal Bordeaux grape and a flight of exceptional Cabernet Sauvignon. For several years, Sauvignon Blanc has served as, for many, a softer alternative to Chardonnay. In recent years, California winemakers have opened up the limits of the grape, shaping it into a more food friendly wine and pushing it to full flavor potential. The 2009 At Supery Sauvignon Blanc “Dollarhide Vineyard” ($25) is a good example of positive results. Grapefruit, pineapple and other tropical fruits are evident on the nose, followed by more orchard fruits (apricot, pear) and hints of oak on the finish. First discovering the Semillon varietal in Australian wines, I later learned that it is one of three white wine grapes approved to be grown in the Bordeaux region of France. Used sparingly in French dry blends, it’s abundant in late-harvest or dessert wines. In California, Semillon is most often blended with Sauvignon Blanc as a dry white wine. The 2009 St. Supery “Virtu” is one such blend, beginning with orchard and tropical fruit on the nose, progressing to a wonderful texture and “smoked” flavors, combining the best traits of each varietal. This wine is a must for those interested in exploring white blends. Unique flavors and deep textures were enough for me to add a few bottles to my collection. As a single varietal wine, Petit Verdot is relatively rare, commonly used in Bordeaux or California meritage blends. Although difficult to find, single-varietal Petit Verdot can express soft flavors and good texture. When available, the Leona Valley Petit Verdot, grown locally, is one I would definitely recommend. Enjoying a bottle with family at Christmas dinner prompted an email to Leona Valley owner David Reynolds to share the many compliments it received. The 2007 St. Supery Petit Verdot ($50), another exceptional wine, expresses rich, concentrated flavors and oak influences. Researching the availability of this grape as a single varietal will truly spawn just rewards. The Cabernet Sauvignon-dominant 2005 St. Supery “Elu’” ($65), a Bordeaux-blend with Merlot and hints of Cabernet Franc and Petit Verdot, near flawless with wonderful hints of vanilla on the finish, was a definite prelude for the flight of Napa Valley Cabernet that followed. The St. Supery 2006 Rutherford Vineyard Cabernet Sauvignon($80), 2005 Napa Valley Cabernet Sauvignon($30) and the 2005 “Dollarhide Vineyard” Cabernet Sauvignon ($85) showcase all the micro-climates of their vineyards and a variety of flavors. Firstly, the cost-effective “Napa Valley”, a blend of all the vineyards, can stand up to any other Cabernet Sauvignon within its price range and beyond. However, the single- vineyard wines expressed minerality, good tannins and significant bursts of flavors, the Rutherford adding a “liqueur-like” richness. The “Dollarhide Vineyard” version, awarded 95 pt by Wine Enthusiast magazine, expressed the most balance with a myriad of flavors to compliment the dominant black cherry. We completed our tasting with the 2009 St. Supery Moscato, a dessert wine with low residual sugar, sweet while displaying complex aromas and flavors. We were pleasantly surprised with all the wines that we tasted at St. Supery, equally enjoying the ambiance. The Lexus program, by providing an opportunity to taste the best wines in the St. Supery profile, succeeded in gaining exposure to the right people. Located along the St. Helena Highway in Rutherford, St. Supery is strongly recommended as a stop on your next Napa Valley excursion. 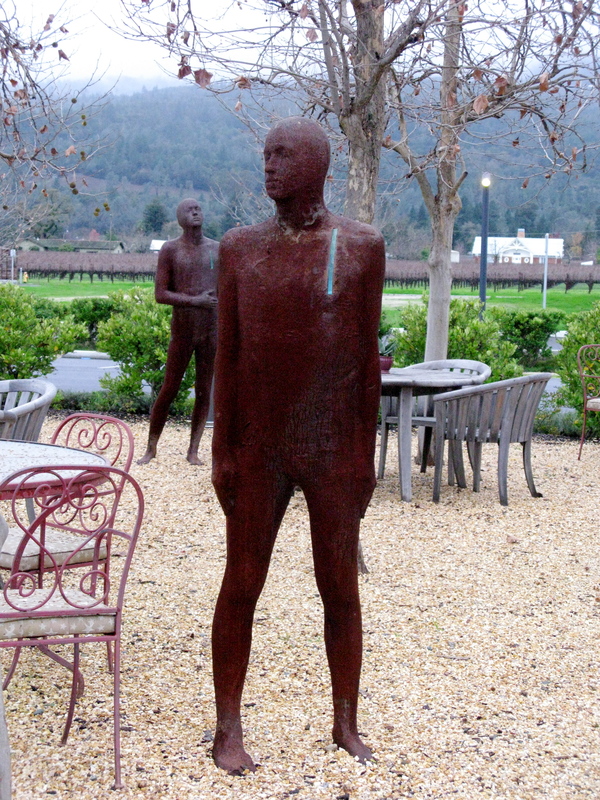 Located a few miles north along the highway in St. Helena is Hall, a winery with an impressive palate of wines including one Cabernet that has recently received some accolades. 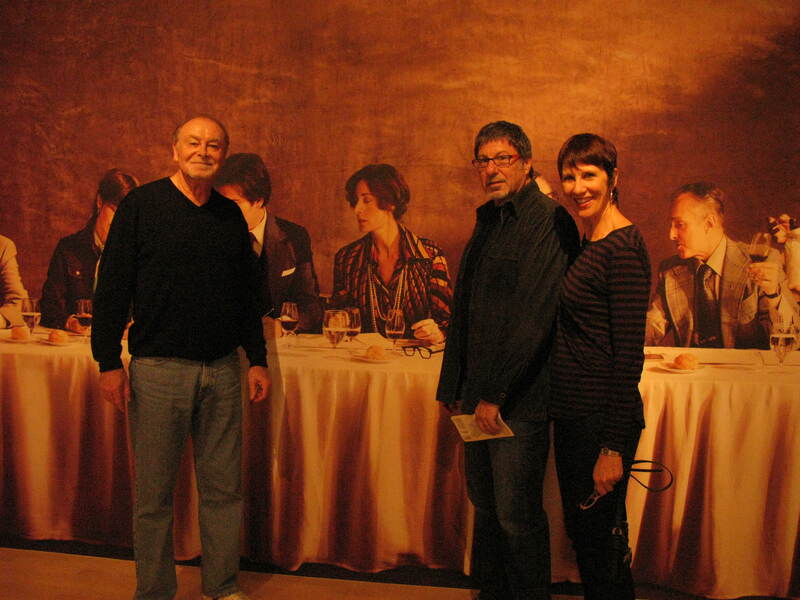 A desire to taste the 2006 Hall Cabernet Sauvignon Napa Valley ($40) and the fact that the venue was part of the Lexus catalogue simplified our decision to stop. The most reasonable priced Cabernet Sauvignon on the WS 2010 list; the 2007 “Napa Valley” is a full service wine, expressing pungent aromas, complex flavors, great texture and the obligatory long finish. Ill-conceived or not, their story of looming scarcity of the wine was believable, prompting me to purchase two bottles for the cellar. The highlight of the Hall tasting was comparing a flight of three bold, luscious and pricy single-vineyard Cabernet Sauvignon, each with unique attributes and accolades. From their Artisan Collection, the 2006 Hall Cabernet Sauvignon Hall T Bar T Ranch Vineyard ($45), with a touch of Petit Verdot, expressed an earthiness in both bouquet and flavor. Hints of Malbec, Petit Verdot and Cabernet Franc add to the aromas and complexity of the 2006 Hall Cabernet Sauvignon Bergfield Vineyard ($100), a full-bodied, fruit-forward wine with firm tannins, destined for greatness. The Bergfield Vineyard in St. Helena has a long history in the Napa Valley and this wine only accentuate its reputation. The last wine, an opulent 2007 Kathryn Hall Cabernet Sauvignon ($80), has received rave reviews in all the major wine periodicals. With 4% Cabernet Franc added, the “Kathryn Hall” is dense, rich, but soft with innumerable flavors including that of licorice. It was hard to pass on any of these fine wines, especially the “Bergfield”, but snagging a few of the last bottles of #18 on the 2010 WS list was adequately consoling. 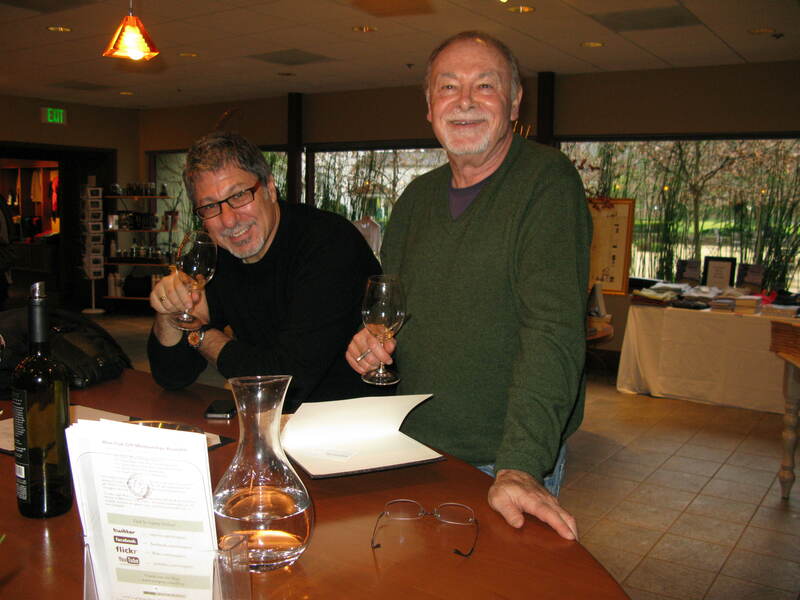 Hall is a flourishing winery, one that will no longer be overlooked by any wine enthusiast. Happy Birthday, David and much appreciation to your new Lexus for opening new doors in the noble Napa Valley to unearth yet more distinguished vintages to taste, even if most are beyond our budget. This entry was posted on Saturday, July 2nd, 2011 at 6:24 am	and posted in Hall Winery Napa Valley, Lexus RX450h, St. Supery Vineyards and Winery, Travel, Wine. You can follow any responses to this entry through the RSS 2.0 feed.